Our experienced technicians will offer you the best services and price solution for your needed repair. Our prices are fair and our service is second to none. We believe in building customers for life. 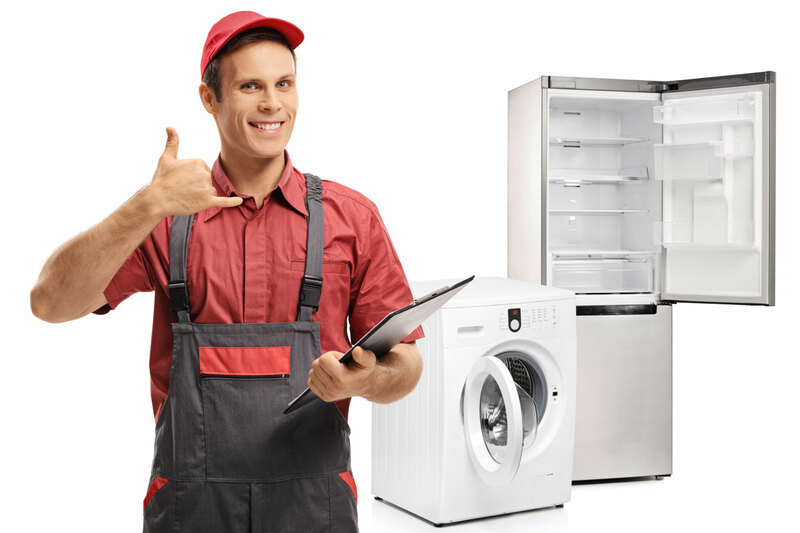 We also help you with the periodic appliance maintenance. Any of your appliances can give you problems at any time, when they do, just call us and we’ll be there for you. We arrive quickly, repair fast and leave you happy! Our staff of factory certified repair technicians guarantee their service 100% and stand by all parts and repairs that are made. We also specialize in Sub Zero appliances and high end brands that you can see on our website. We have been servicing Cypress residents for the past 10 years and look forward to earning your business.